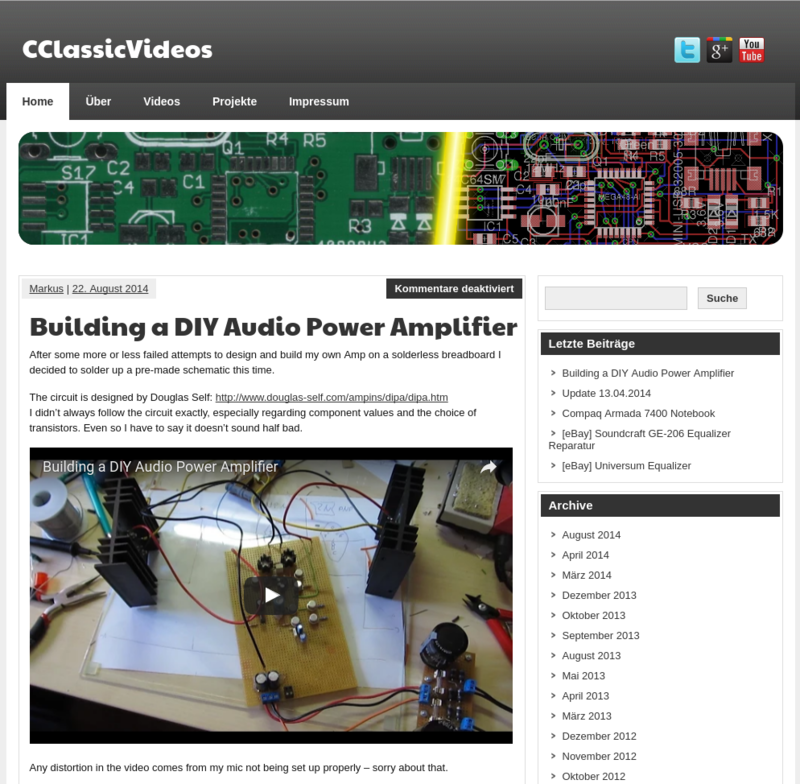 My old blog entries and videos released under "CClassicVideos" can be found on http://cclassic.users.sourceforge.net/. Figure 1. My old website. Should the website be unreachable, you can view an archived version over on archive.notsyncing.net.